There are many reasons why you would wish to pay a visit to the Suffolk Market town of Framlingham. 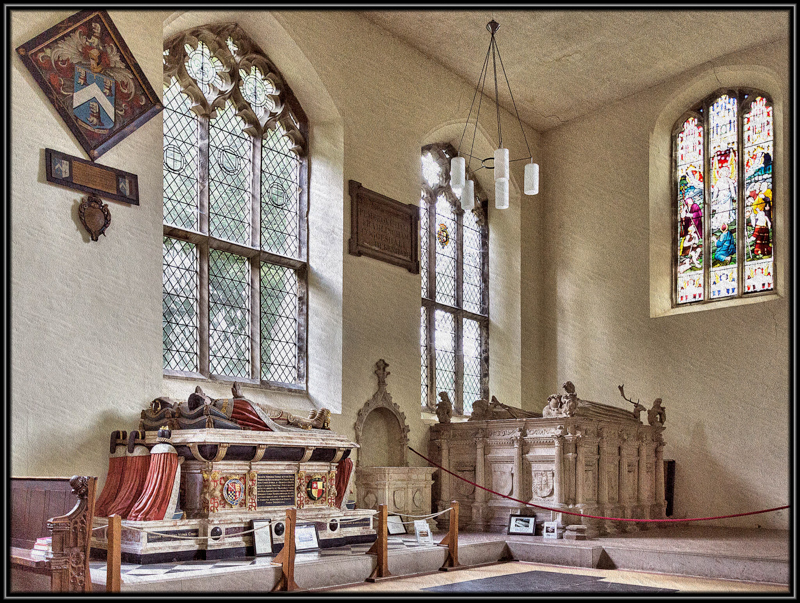 There is the Norman Castle, The Church of St Michael the Archangel the final resting place of The Dukes of Norfolk not to mention the town with all its irresistible picturesque charm, but if you are a devotee of the English Sonnet you may be visiting on another type of pilgrimage. 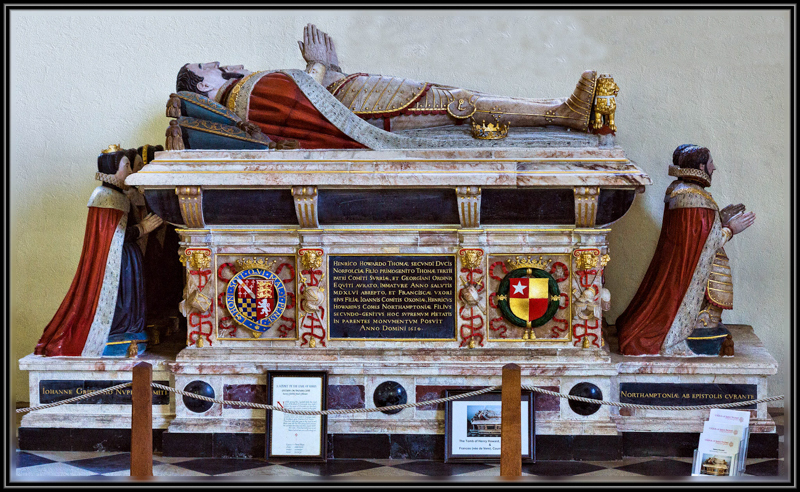 In The Church of St Michael the Archangel lies Henry Howard, The Earl of Surrey, he lost his head at the Tower of London on January 19, 1547 and was buried in the church of All Hallows Barking, he was later reinterred in the church in Framlingham by his second son Henry, Earl of Northampton, who erected the magnificent monument for him in 1614. Henry Howard is often affectionately known as the Earl Poet and along with Sir Thomas Wyatt, are often referred to as the Father of The English Sonnet, they are credited with introducing the sonnet into English poetry which Shakespeare used to such great effect in later years. In lusty youth or when my hairs are gray. Content myself although my chance be nought. 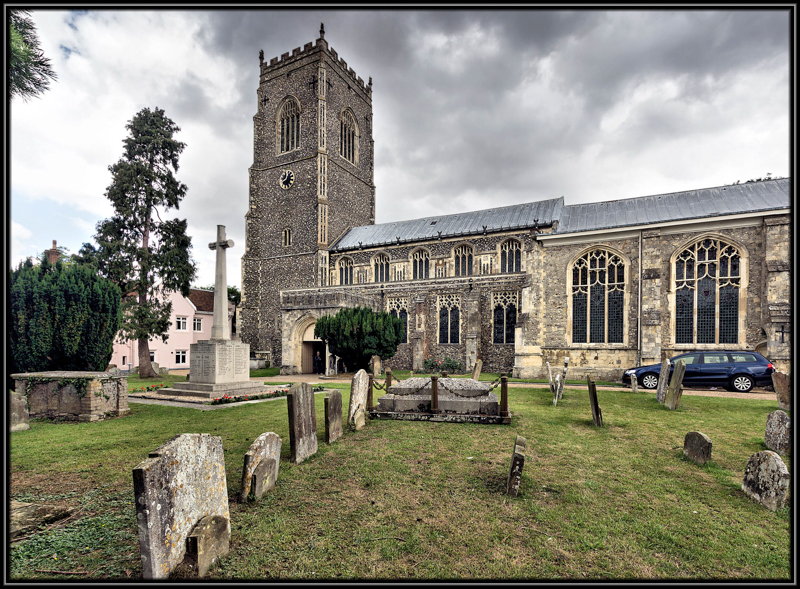 This entry was posted in Suffolk and tagged Earl Poet, English Sonnet, Father of The English Sonnet, Framlingham, Henry Howard, Norman Castle, Shakespeare, Sir Thomas Wyatt, Suffolk Market Town, The Church of St Michael the Archangel, The Dukes of Norfolk, The Earl of Surrey on August 7, 2015 by James P Miller.